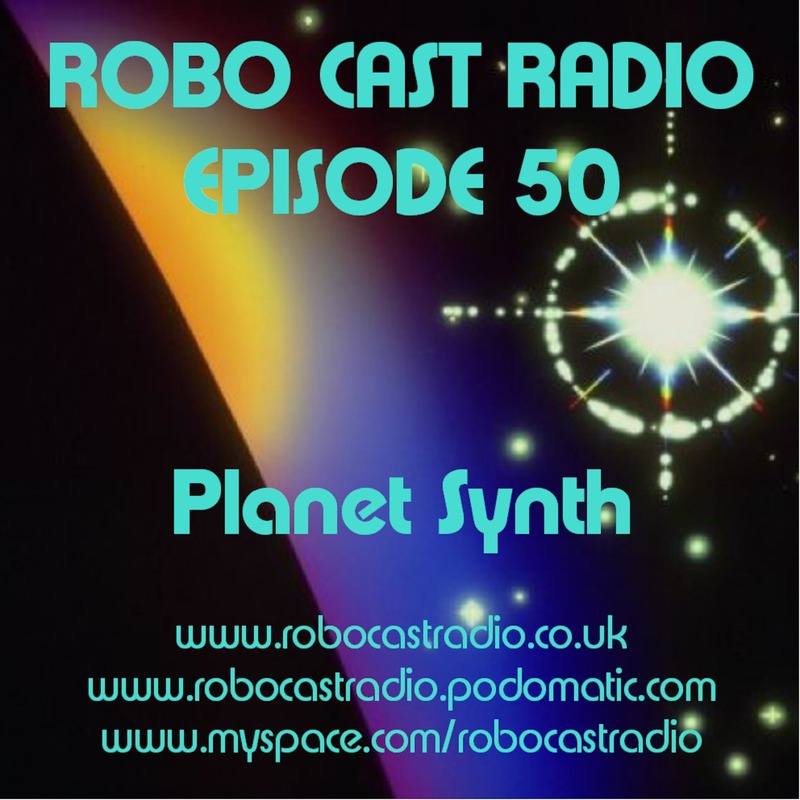 ROBOCAST RADIO has announced that ROBOCAST 50 : PLANET SYNTH will be the last show. This is it. 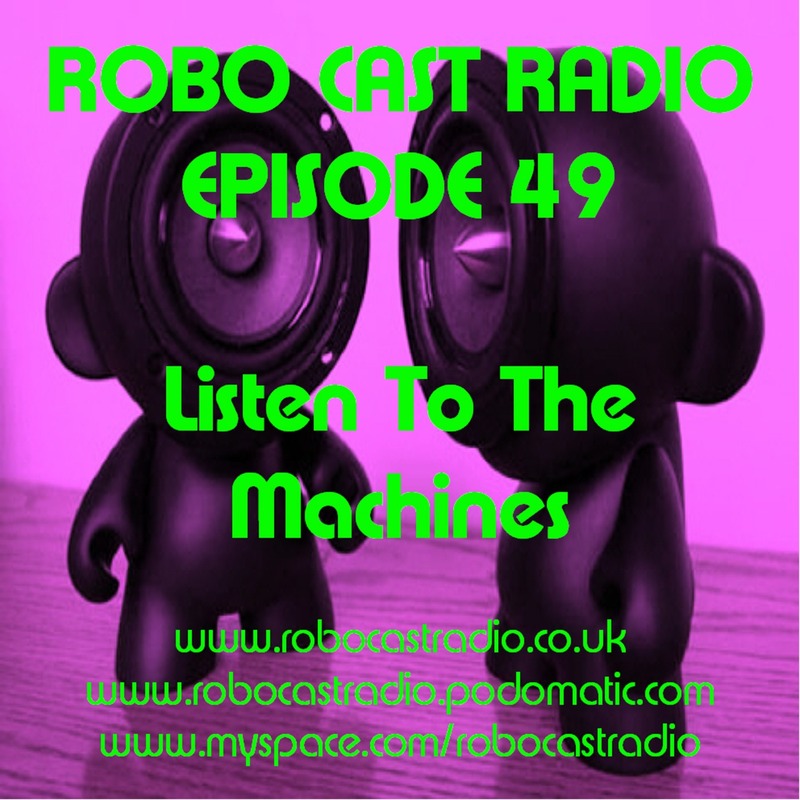 The final Robo Cast Radio show, enjoy. 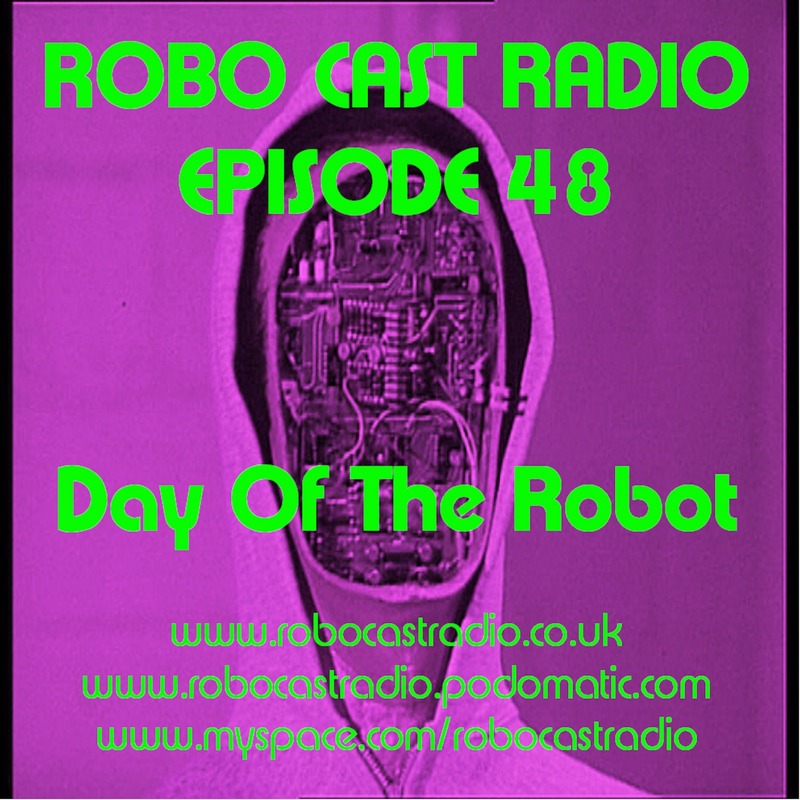 Another fine selection of electronic music from a collection of random humanoids. Fantastic tracks from the likes of Mirrors, daybehavior, The Vanity Clause, Machine Boy, DarkDriveClinic, Synth.NL and many more. More extra fine electronic music from your little green planet.